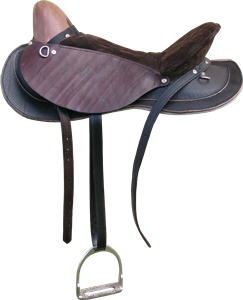 Prevent saddle sores on your stock horses by using one of our work saddles. Our range of work saddles are economically priced, robust and made with few parts that can break. All parts can be easily replaced and serviced. All saddles come fully dressed with girth. Description: The Cattleman was designed with one purpose in mind, to provide a cheap farm saddle. 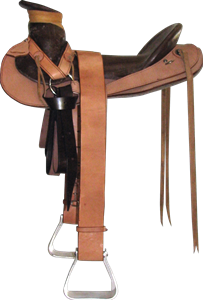 The Cattleman was designed with one purpose in mind, to provide a cheap farm saddle. See more..